SUMMER BLAZES IN . . . Want to grab a quick bite and take it to your favorite surf spot? 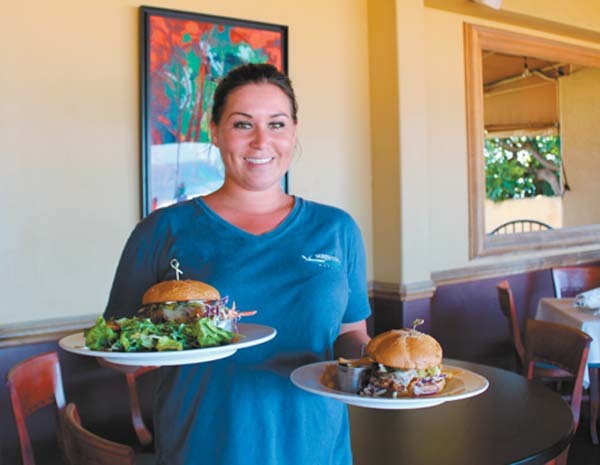 Now through June 15, you may get 10 percent off the sizzling large steak and shrimp plates, the garlic shrimp plates and the New York steak plates at Blazin’ Steaks set in the same shopping complex as Sack ‘n’ Save in Wailuku. Diners will find it opens early at 9:30 a.m. so that employee Mi Amor Simpliciano can grill and slice your meals just right. To order, call Blazin’ Steaks at 463-5807. Are you a senior citizen? Or a member of AARP, the American Association of Retired Persons? Then grab a pal from 11 a.m. to 1 p.m. Saturday and head to Ululani’s Shave Ice in Wailuku or Kihei and get a free isle shave ice dessert. 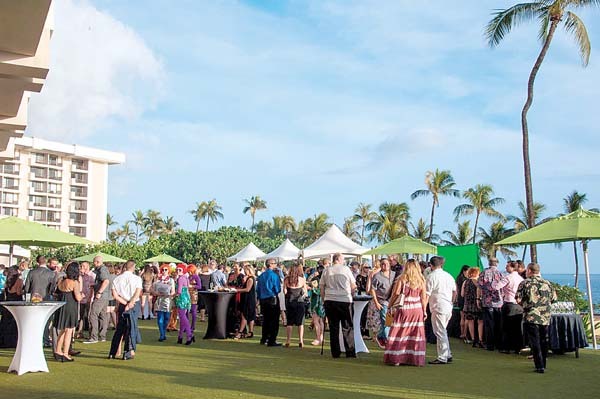 Montage Kapalua Bay will be a big part of the Kapalua Wine & Food Festival this week with all manner of events, including the Grand Tasting on Friday. It also offers Run, Relax, Rose from 5 to 7 p.m. Saturday for $25 per person for an oceanfront run and spirited cocktail; and the Sippin’ With The Somm Cellar Pass from 6:30 to 8:30 p.m. this evening. Plus, take note that Montage will relaunch the Champagne Hale at Cliff House June 22 to Sept. 1. 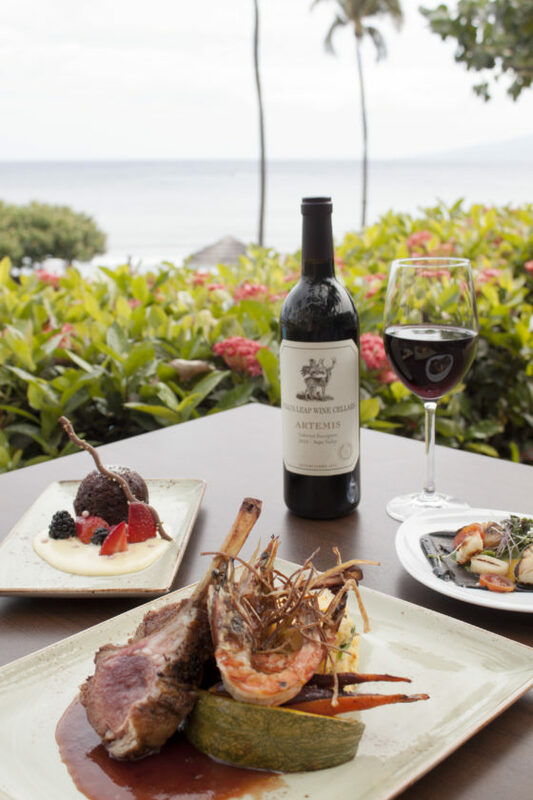 Vino-filled dinners will be happening at Kapalua and beyond. 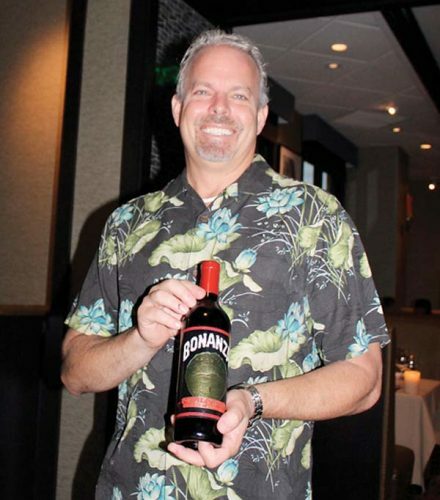 Stags Leap Cellars winemaker Marcus Notaro will jump from KWFF to the Hyatt Regency Maui Resort & Spa’s Japengo for its ongoing Tastemakers series on Saturday. The reception begins at 5 p.m., followed by a three-course sit-down dinner at 5:30 p.m. Feast on seafood salad of sweet shrimp, scallop, snow crab and octopus; lamb chops and Kauai shrimp seasoned in lavender; and chocolate-stuffed mac-nut pound cake. Sip from Aveta sauvignon blanc to Artemis cabernet sauvignon. The cost is $120 per person. 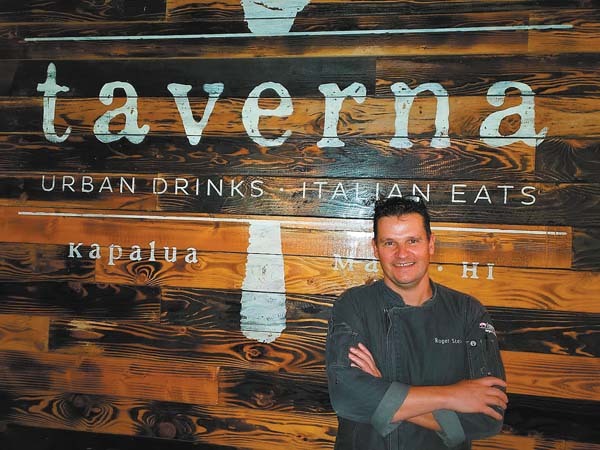 Upcoming Tastemakers dinners will include partnerships with Maui Brewing Co. on Sept. 8 and Hali’imaile Distilling Co. on Dec. 8. For reservations, visit www. japengomaui.com. Four Seasons Resort Maui is known for catering to the rich and famous. 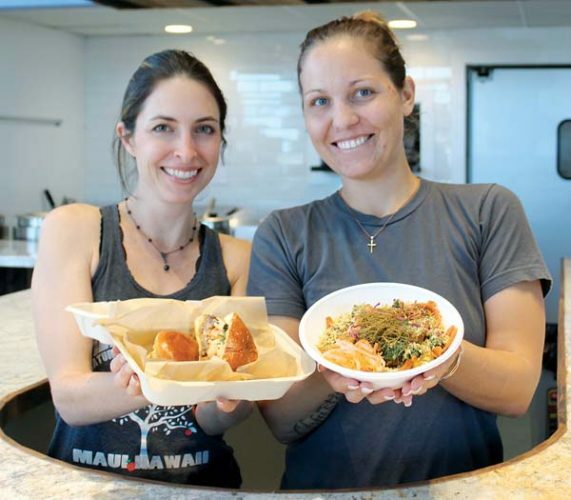 Yet it will open its doors Saturday to a daylong list of complimentary activities for the community of Maui in celebration of Living Well, its third annual wellness event. Non-guests should just make reservations now and plan to bring their own yoga mats and water bottles. “This year, we are especially excited to have such a robust roster of specialists available to our guests and community,” says Four Seasons Maui Senior Spa Director Pat Makozak. 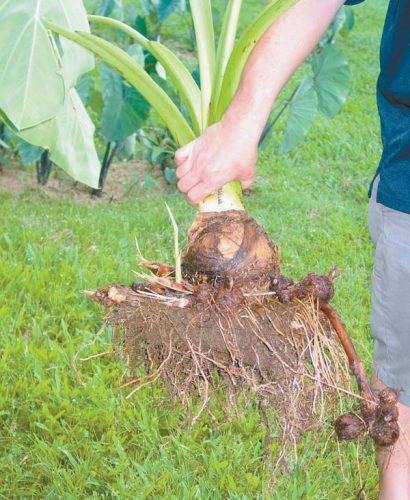 Do note that the Four Seasons culinary team will do a Wellness Cooking Demo on the Fountain View Lawn at 11 a.m. Chef Craig Dryhurst and staff will be showcasing his acclaimed Wellness Your Way menu offered at resort restaurant outlets from DUO to Ferraro’s. The menus offer custom spa, nutrition and fitness options for diners who seek optimal health. For reservations, call 874-2925.